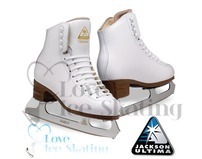 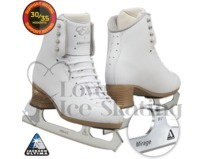 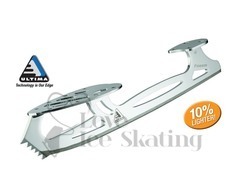 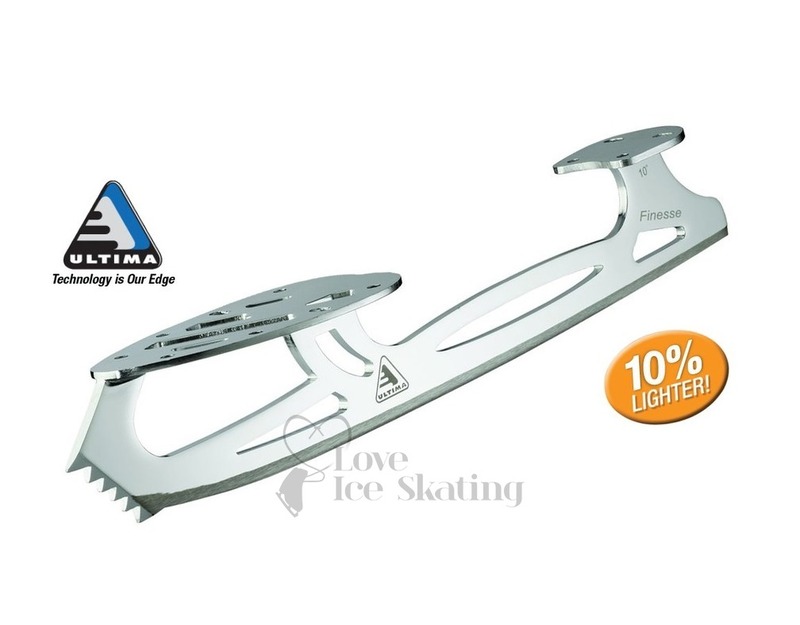 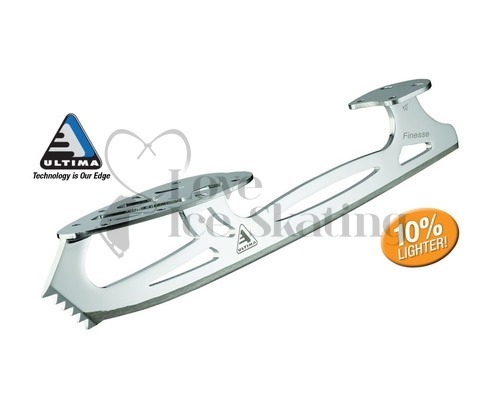 The Jackson Ultima Finesse blade is a new unique , lightweight design for for Synchro and Dance skaters. 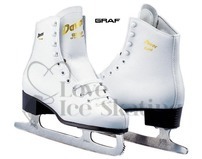 The Pick format helps to reduces scratch, yet can still accommodate jumps and spins. 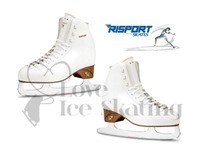 Short heel assists during close maneuvers.